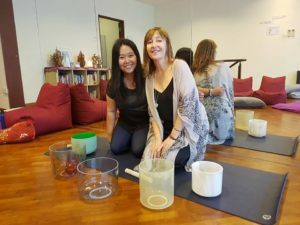 In a year of great change and powerful alignments, please join Elaine Victoria Yang and Julie Ann for this special Meditation event. On the evening of 14/4 we’ll be connecting with “The Angelic Codes”. 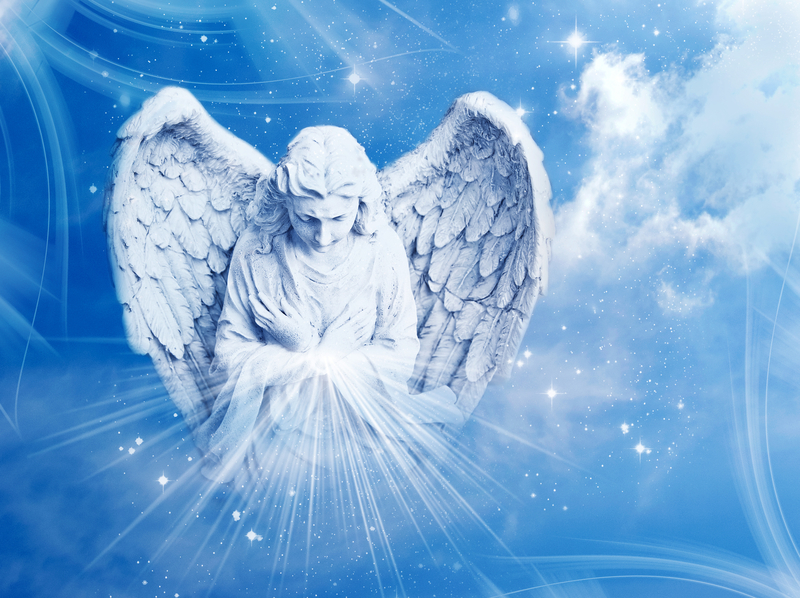 If you feel a connection with the numbers 11, 44 or 144 … or the angelic realm … you’ll love the energies of this vibrational sound activation journey. Experience the bliss of Elaine’s Crystal Bowl tones as Julie leads you into a meditation to work with the energies of the angelic codes and the new “templates” we are receiving at this time. We’ll also talk about the significance of the Angelic Codes and what is happening at this amazing time on our planet. We’d love you to join us on 14/4 for this very special evening ! Space is limited so please click to save your spot.